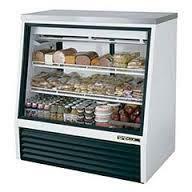 Refrigeration is a special field. 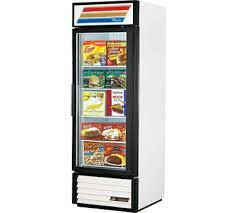 Different than air conditioning, in the temperatures that must be maintained, the equipment and controls that are used. Knowledge, experience and the right tools are vital to do the job right! 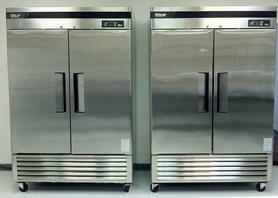 With over 20 years experience and training offered by major maunfacturers of refrigeration equipment we know refrigeration! Our customers have included: Taco Bell, McDonalds, Beef O Brady's, Chili's, Sunset communities, HCR Manor Care, Marriot Properties and others. 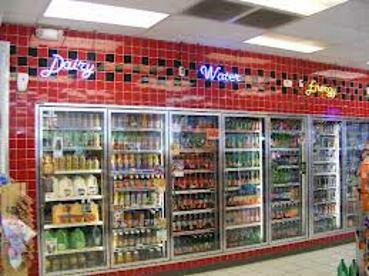 Whether it's your walk in, reach in, under counter or display case call us to get it working right. 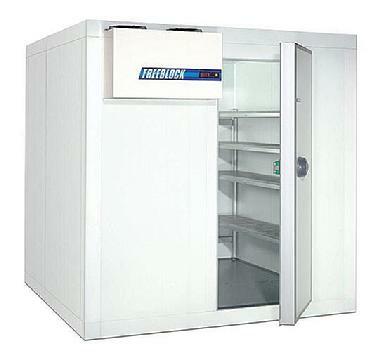 Is your walk in cooler or freezer hot? We can help!